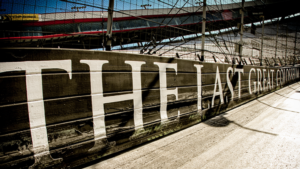 Note: Below is a Fantasy NASCAR Bristol Motor Speedway preview article from Wheels (@DK_Wheels) and PJ (@PJFrapDFS) of the Power Hour DFS (@PowerHourDFS) crew. It's Bristol Baby! The high-banked, half mile oval is home to two of the best races on the NASCAR schedule with fans and drivers alike all looking forward to the excitement that is short track racing. 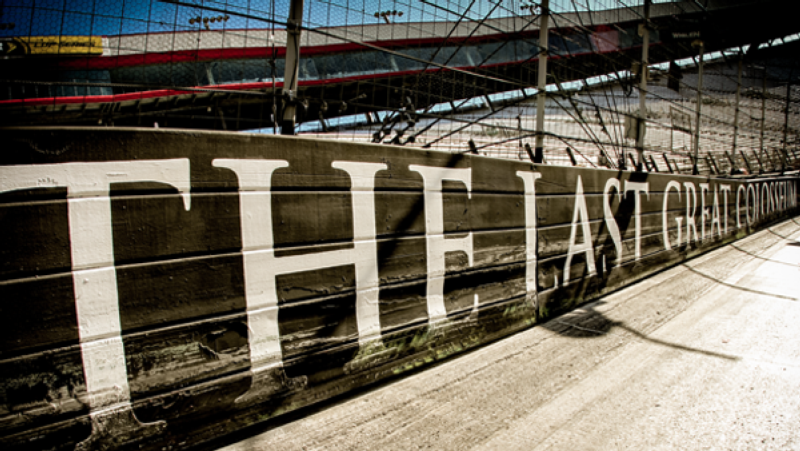 Bristol is known as "The Last Great Colosseum" because well, once that green flag drops you are literally battling for every inch lap after lap for 500 laps. YES PLEASE! 500 laps here really tests just about every ability a driver has whether that is how to pass, how to navigate lap traffic, how to avoid wrecks, concentration, and probably the biggest one; how to handle your temper. There won't be one driver that leaves the track on Sunday that didn't yell into the radio about someone or some incident on track. Every driver wants to put a Bristol win on their resume and they are going to have to tap into all of their abilities to do so. Kyle Busch - It seems like we keep hitting on Kyle Busch each week because of his current form plus his track history for that given week (which is good just about everywhere we go). Well, now factor in his recent form after finally putting his #18 Camry in victory lane with his track history at Bristol and we could be in for another show this weekend. Rowdy leads the active drivers list with the most 100+ DK point scores with 7 which includes scores of 200+ on two separate occasions. No other active driver has scored more than 145 DK pts while Rowdy has posted scores of 145 (in 2017 fall), 174.75, 203.5 and 208.25. If Rowdy can keep it clean, look for him to be around the front the of the field all day on Sunday. Kevin Harvick - Harvick had yet another fast car in Texas and overcame all of the pit road issues to finish runner up last week, so it is safe to say that his current form is still intact as we head to Bristol. While Harvick doesn't have the same ceiling of numbers behind him like Rowdy does, he has shown a lot better consistency than he has while scoring 50+ DK pts in 7 straight Bristol races (while Rowdy only has 3 scores over 50 in 6 races during the same stretch). Ricky Stenhouse Jr. - Just as we thought Ricky was starting to put his nickname ("Wrecky") to rest in 2017, he has quickly returned to form this season, but it seems like he just can't make it through practice before pulling the backup out of the truck for the race. Recent form has definitely not been there lately, but this is the track that Ricky needs to turn his season around. In 10 races at BMS, Ricky has an amazing 10.8 avg. finishing position, including 9 top 20's, 5 top 10's and 3 top 5's. Dominators are drivers who earn bonus points by dominating the race through laps lead and running the fastest laps during the race. Obviously early on in his career but this is easily one of his best tracks and he realistically can win here. Value plays are the drivers who usually start in the middle to rear of the field that can stay clean, move up, and gain place differential points. Most importantly get you a good finishing position at the end of the race. Has two top 10's in his last four races here with positive place differential in each with a worst finish of 12th! Punt plays are your $6K & under drivers who usually start in the 30's and can move up a couple spots, maybe break into the top 25-30 if all goes well. Most of all your punts allow you to jam in multiple Dominators into your lineup to cover your bases since there are many occasions that a race will have multiple Dominators. Finished 6th here in the spring of 2016…6th!